This peacock blue wine bottle tutu was created so that you would have an enchanted way to present a bottle of wine as a gift. 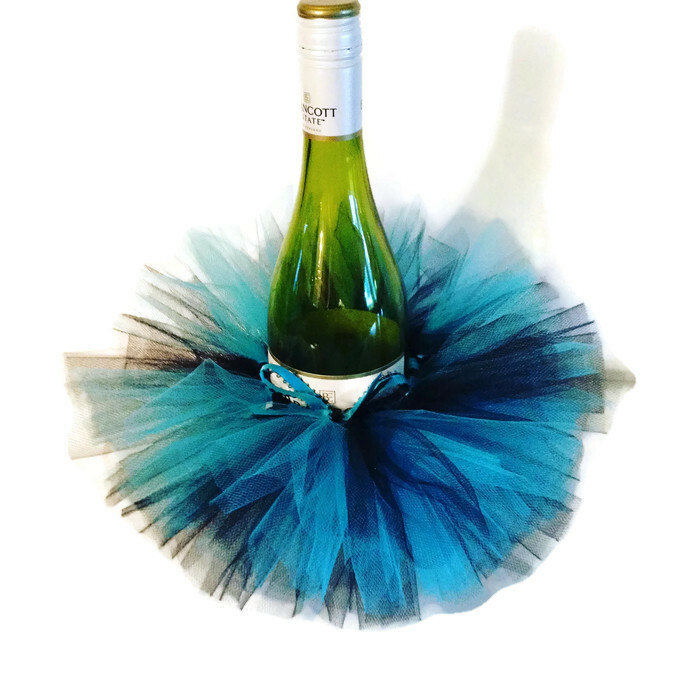 Gorgeous turquoise blue and black American made tulle create this fluffy tutu ready to adorn any wine or champagne bottle. 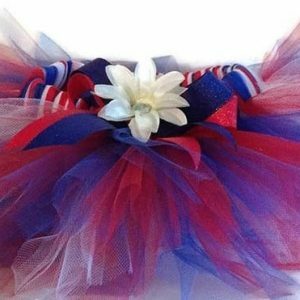 Wine bottle tutus are an elegant touch to add to any wedding, bridal shower, baby shower, Christening, first birthday party or reveal party. 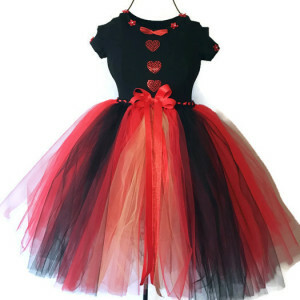 They are also a unique gift for a recital, Christmas, birthday, or performance. 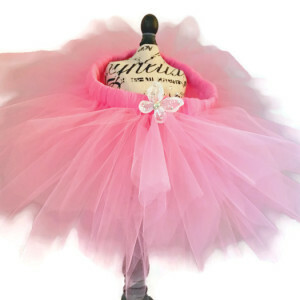 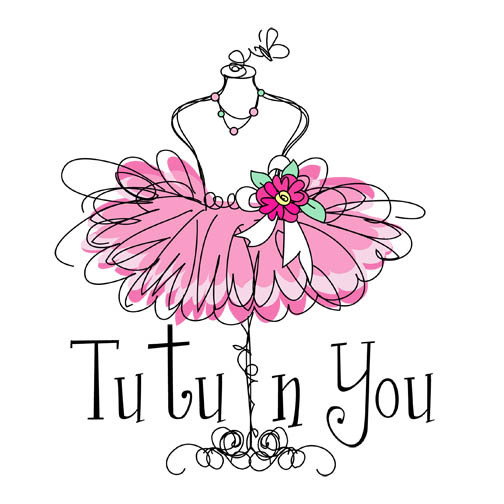 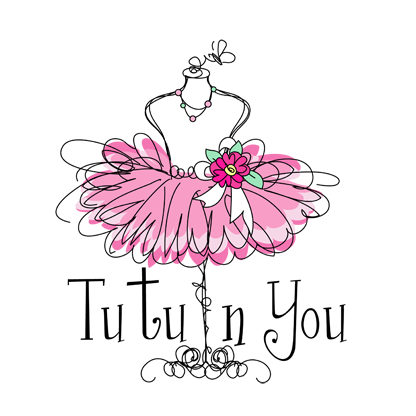 THE TULLE USED TO MAKE THE WINE BOTTLE TUTU IS MADE IN AMERICA.